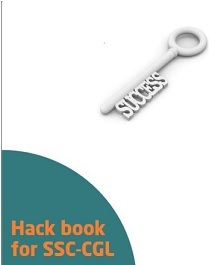 We are pleased to launch a new ebook for upcoming SSC CGL exam "SSC Hack Book"
We have made this ebook by taking feedback from many aspirants, our motive behind compiling this SSC Hack ebook is that we want to serve all tricks in one document for your convenience. 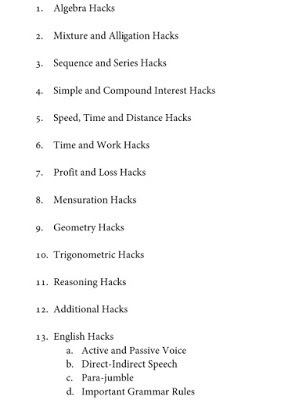 In this "SSC Hack Book" we have included all tricks related to Mathematics, Reasoning, and English grammar. Since this book is a result of some original work, a price-tag was inevitable. Note- You will get your PDF in your same email id which you mention at the time of payment. Once you made the payment you will get PDF within 24 hours. If you have any doubts or queries you can leave a message with us at our facebook page.